Brighton rug 6001 is perfect for use both indoors and out thanks to the 100% Polypropylene pile which is durable and hardy. 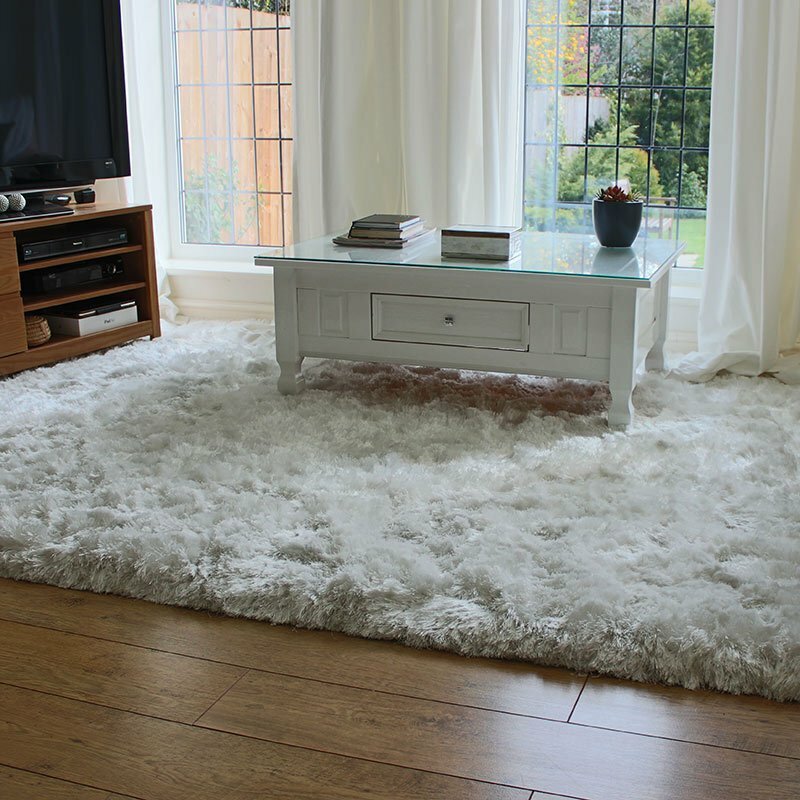 The flat weave fibre construction makes for a much thinner pile than many of the other rugs we offer, so it's suited to areas where a low transition between the floor surface and rug is required to minimise trips. Thin pile rugs sit well under furniture where pile crushing is at a minimum thanks to the flat weave construction. The pile can be wiped clean with a damp cloth to remove stains and simply lifted and shaken if you don't have a vacuum to remove dust and fibres. Choose from an assortment of small to large sizes to complement your living space.